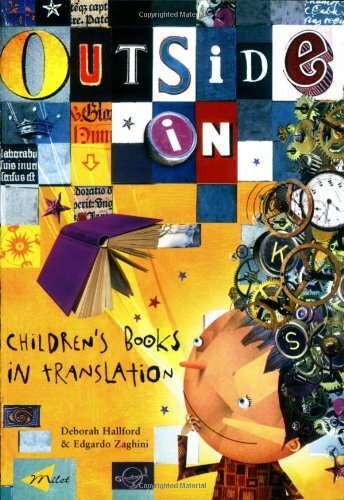 Synopsis: Featuring some of the most groundbreaking and popular children's titles, this lively and comprehensive review examines children's books from around the world that have been translated into English. About the Author&colon; Deborah Hallford has an MA in history and worked at Booktrust for more than 15 years. She is now a freelance children's literature project consultant who, along with Edgardo Zaghini, also edited Folk and Fairy Tales: A Book Guide.